At least two hospitals have been evacuated, hundreds of homes are destroyed and mass evacuations were ordered Monday as wildfires burned out of control in California's Napa Valley. Two fatalities have also been confirmed. The fire began on Sunday and was just 200 acres, however quickly grew to consume over 54 square miles in less than 24 hours. So far the city’s new fire station, Santa Rosa’s historic round barn, the city's K-mart, the Santa Rosa Hilton Sonoma Hotel are destroyed. Strong winds helped the fire grow in size. 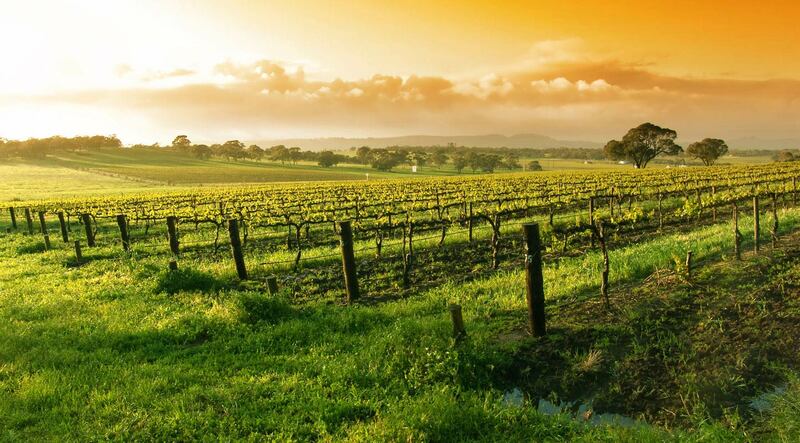 Napa County is north of San Francisco, in California. It's known for hundreds of hillside vineyards in the Napa Valley wine region a lot of which may have been lost.